1. Different types and sizes according to customer’s needs, large or small, wide span: single span or multiple spans, the max span is 36m without middle column. 2. Low cost and maintenance: unit price range from USD30/m2 to USD70/m2 according to customers request. 3.Fast construction and easy installation: time saving and labor saving,all the items are factory-made,pre-cut,pre-welded,pre-drilled,pre-painted. 4.Reduced construction waste, long using lifespan: up to 50 years. 6. Others: environmental protection, stable structure, High quake-proof, water proof and fire proof, and energy conserving. 1) It has many excellent characteristics like light weight, large span and structural stability. 2) Also it use few materials, and can be used several times that is can be recycling, so it's low cost and economy. 3) Besides, it has a long life-span up to 50 years for use.At the same time,due to the materials it uses, the wall and roof structures take full account of the heat insulation, moisture-proof effect, which saving a lot of energies. 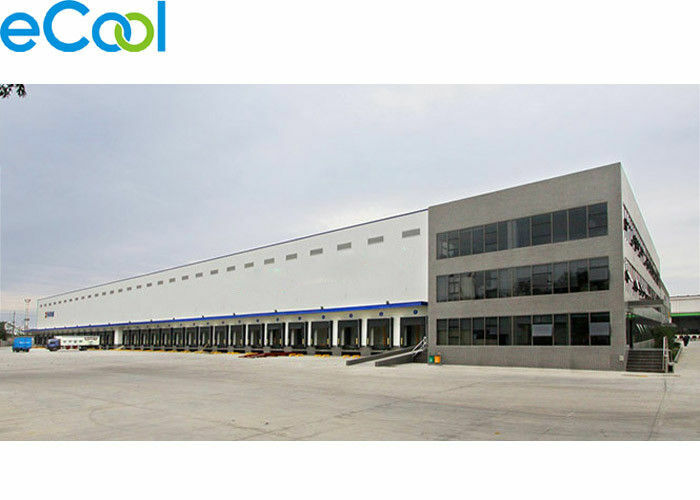 4) What's more, it is widely used in steel structure workshop, storage, business architecture, office block, several park and family house etc.